Pinnacle Safety and Training will ensure ERT members are appropriately skilled and ready to respond in the event of a site emergency. 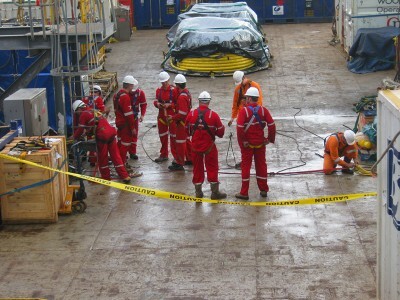 We believe it is virtually pointless to deliver ERT training unless it is customised to your work site. Therefore, we tailor our course content to your specific work situation and tackle real-world site issues throughout the training. 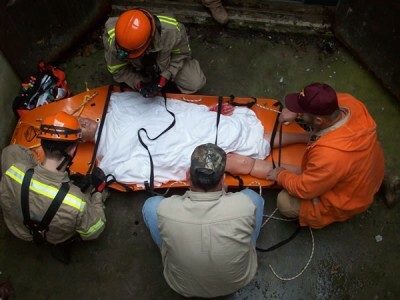 It’s critical that the skills and abilities of ERT members are being maintained and developed over time. This is an ongoing process which can be difficult to manage. Pinnacle work with a host of Emergency Response Teams across the country to assist in meeting this obligation. We’re a true training partner to industry.